Narita City, Japan: Exploring lesser-known areas of Honshu just outside of Tokyo, Narita-san Temple and other highlights during a winter visit to Japan. The beauty of the Potomac River is a must-see while visiting Virginia or Maryland. These whitewaters are used for Olympic athletes and regular paddlers. 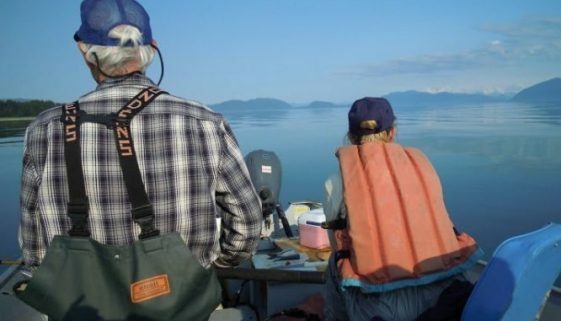 Alaska: Save money and have an adventure with do-it-yourself fishing in the ice-cold waters of Alaska. Catching halibut, king salmon and other Alaska fish.